You are conducting an online marketing campaign, have analyzed your data through web analytics and now it is the time for you to work upon improvement. There are certain things that you need to keep in mind while doing so. Let me share a few important tips to work upon improvements in your online marketing venture that will help you reach boarder goals. You are always asked to make changes to on-page factor if that can boost visits to your website. 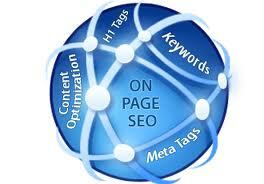 You can go ahead and try different on-page seo factors like page title, Meta description and headings. Experiment with different page title to see if they can drive more traffic to your website. 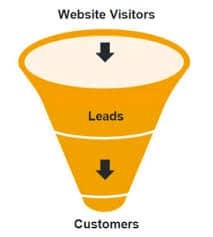 Web analytics lets you know as to which content is driving most part of the traffic to your site. You can go ahead and use their patterns in creating the content further. 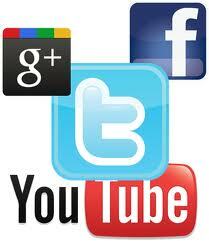 Weigh up as to which social media stream is driving most part of the traffic and can use them for further actions. You can focus on the successful social media platforms and at the same time can also improve the one which are not doing well. There could be a chance that you are not sending the mails at the right time or the calls-to-action that you have in your mail are not suitable for the audiences. 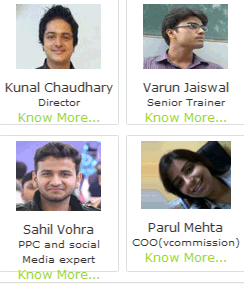 Hence, you are asked to keep experimenting with new and different patterns of online marketing features. 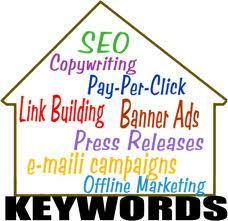 This is how you can work upon improvement by working upon each step of your internet marketing strategy. Each step in internet marketing involves some specifications and has different areas of scope when it comes to improvement. Hopefully this article has sorted out your issues about working up on improvement in various sections of online marketing.